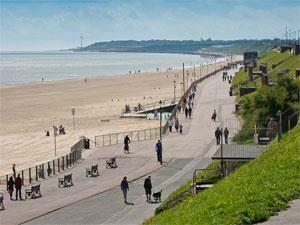 Gorleston-on-Sea Cliffs01493 856100work GardenThe Gorleston Cliffs offer stunning panoramic views over the bay and are a hive of activity for a range of sporting pursuits, with a trim trail, pitch & putt, tennis court and bowling greens. The Gorleston Cliffs offer stunning panoramic views over the bay and are a hive of activity for a range of sporting pursuits, with a trim trail, pitch & putt, tennis court and bowling greens. Alternatively you can take a stroll or sit back and relax among the cliff top greenery overlooking the beach.